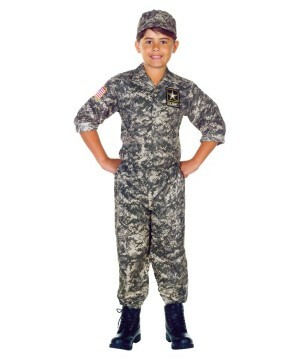 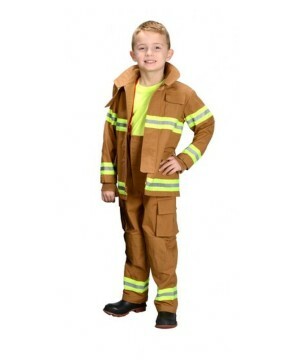 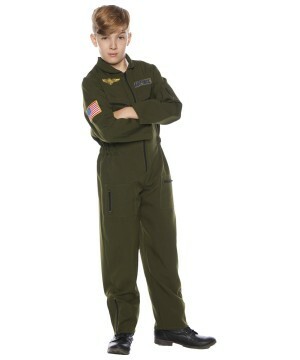 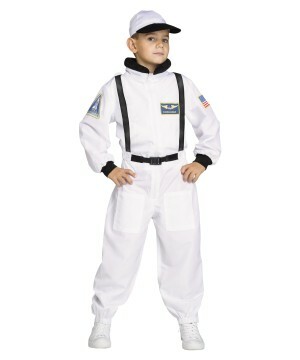 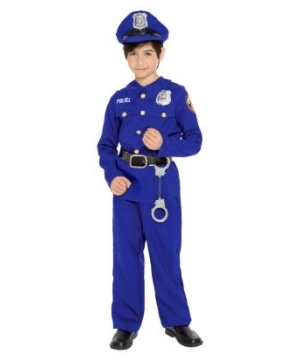 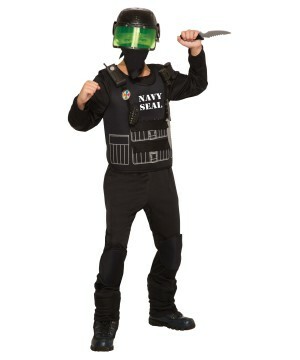 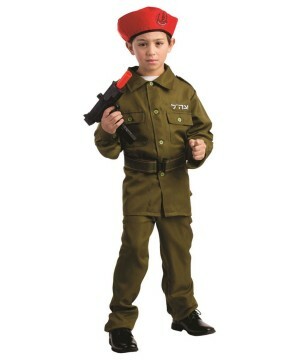 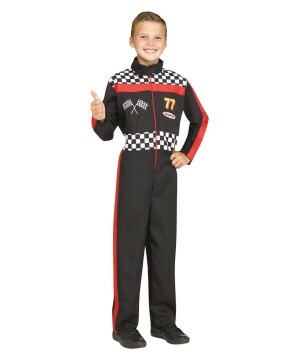 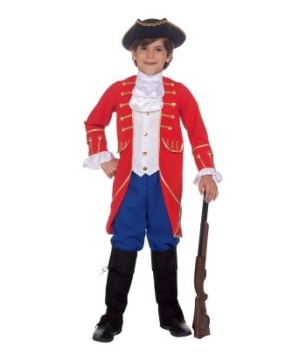 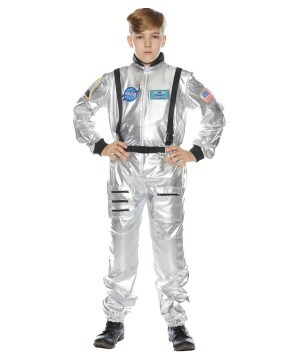 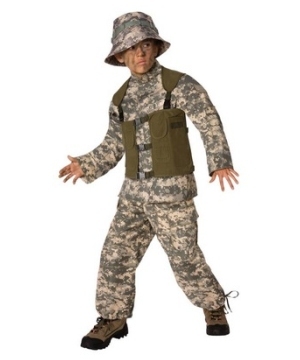 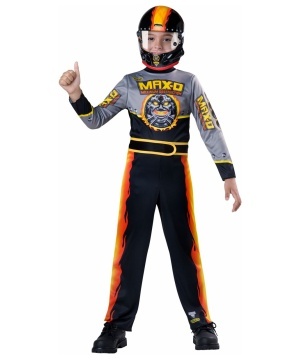 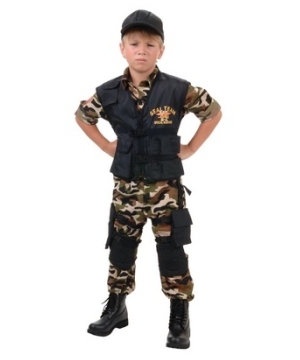 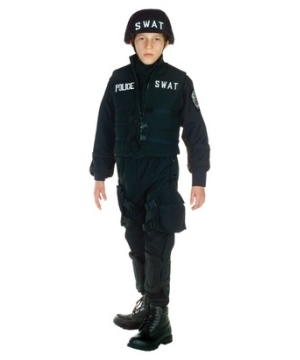 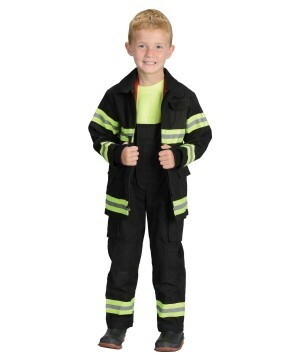 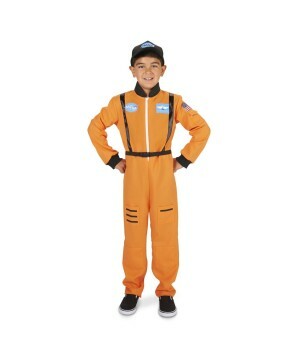 There are numerous professional kids costumes that can be used for make believe during Halloween celebrations. 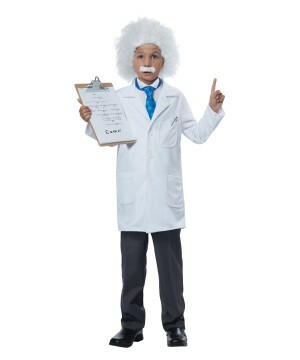 Your child may dress up like in a little Doctor Costume and look after his stuffed animal, just like they see a doctor taking care of his or her patients. 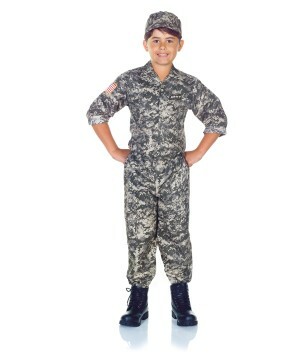 Kids can dress up in chef costumes to partake cooking in the fantasy play kitchen or lend a hand to Mom when baking her cakes. 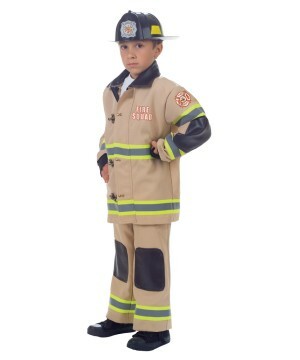 Have your little one feel authoritative for a day in a Police Costume; he can also save the day in a Firefighter Costume. 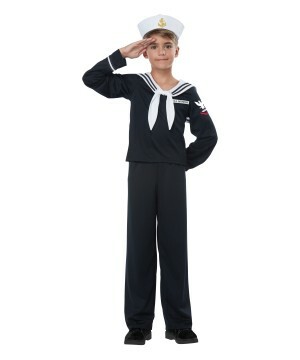 For those sports fanatics, a Football Costume or Baseball Costume maybe your favorite choice for a Professional Costume.